You might call 2016 the year of the facial mask. Facial masks that treat all kinds of skin conditions seemed to be everywhere. From sheet masks to sleep masks to mud masks, you now have plenty of products to choose from. But where do you start and how do you know you’re getting good value for your money? 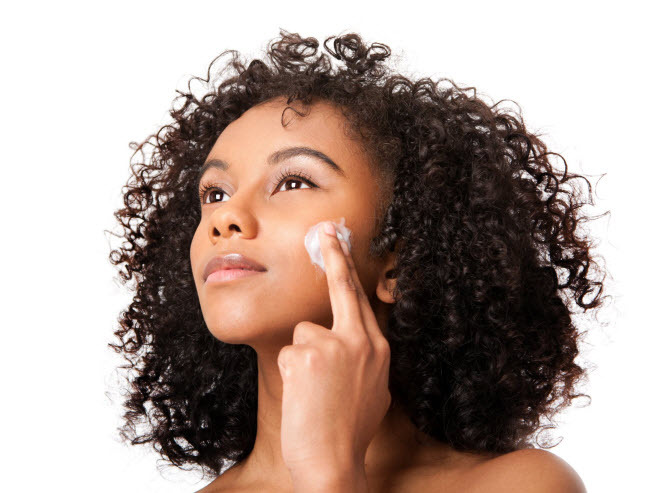 You likely have a fairly consistent skin-care routine that includes cleanser, toner and morning and evening moisturizers. While these products are the foundation of good skin care, sometimes you need targeted treatments to address more complex skin issues, and masks are ideal for that. Masks offer a once- or twice-a-week solution for temporary skin problems such as dry skin or patchy skin tone or to treat particular ongoing skin issues such as dull, tired-looking skin. They can also be used to treat fine lines, wrinkles, rosacea, oily skin and blemished skin. The active ingredients in masks are entirely dependent on the skin problem being addressed and are no different from the active ingredients in other types of skin-care products directed at the same problem. So, for dry skin, you might find masks with moisturizing ingredients such as seed oils, nut oils or ceramides, while masks for aging skin may contain antioxidants and exfoliants to nourish and resurface the skin. Sheet Masks: These masks are thin sheets infused with essences that hydrate, brighten or reduce the appearance of wrinkles. They’re sized to fit your face, with holes for your eyes, nostrils and mouth and are quick and easy to apply. Sheet masks, such as Origins Plantscription Youth-Renewing Sheet Mask, lock in moisture so your skin can absorb the essences completely. Overnight Sleep Masks: These masks have a texture that’s slightly thicker than moisturizer and are formulated so they don’t wipe off on your pillow but also don’t dry out and crack. Most formulations, such as Dior’s Hydra Life Jelly Sleeping Mask, target dry skin, although many contain antioxidants or retinol to fight the signs of aging. Mineral-Rich Mud Masks: These masks usually have a clay base and are best for oily or acne-prone skin because they draw impurities out of your skin and tighten the pores. Products such as Borghese Fango Active Mud for Face and Body are packed with natural minerals to nourish and rehydrate your skin. The clay in the formula also brightens and exfoliates when washed away. Lotion and Gel Masks: These can be used for just about any skin-care treatment. Formulas offer everything from deep cleaning to blemish treatment to improving skin’s elasticity to soothing irritated skin and rosacea. A good example is Clinique Sculptwear Contouring Massage Cream Mask, formulated to improve firmness and lift. Most of these masks are removed by washing, although some are meant to be peeled off. It might seem that the type of mask — the medium that delivers the active ingredients — is the most important factor to consider when choosing a mask. In reality, you need to consider your skin type and what skin condition you want to address, and then seek out the mask with the best ingredients to treat that condition. In the process, you might try many types of masks, and even come to prefer one type over another. With so many high-quality formulations on the market, you won’t have trouble finding the perfect mask treatment for your face — an effective facial mask doesn’t have to be exclusive or expensive.